We talk about the change from SRM 05A, SRM 05B, SRM 05C, SRM 05D to SRM 05, SRM 06, SRM 07, SRM 08 & what it means to players as far as the Chicago campaign. We talk about the upcoming Prime Runner mission. 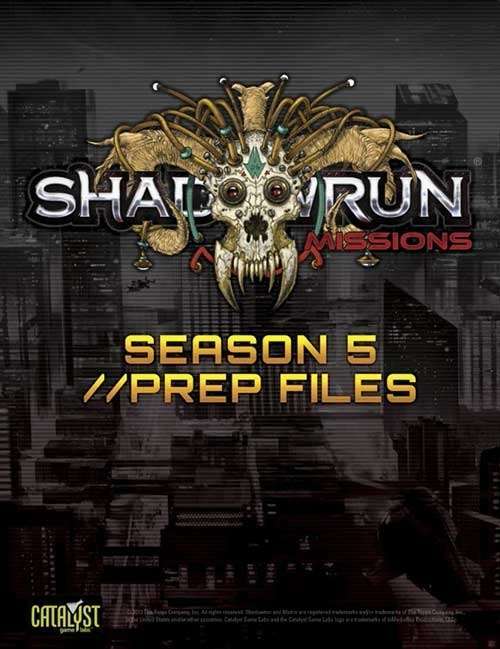 This entry was posted in Conventions, Podcast Episodes and tagged 4th Edition, 5th Edition, Bull, Catalyst Demo Team, Catalyst Game Lab, Chicago, convention, Facebook, Gencon, Missions, Origins, podcast, Prime Runner, Ray, RPG, Run Faster, Shadowrun, Shadowrun Misions, Table Top, Ten FiftySeven by Tim Patrick. Bookmark the permalink.